Catastrophic Personal Injuries | Craig L. Manchik & Associates, P.C. Beware of insurance companies trying to contact you. 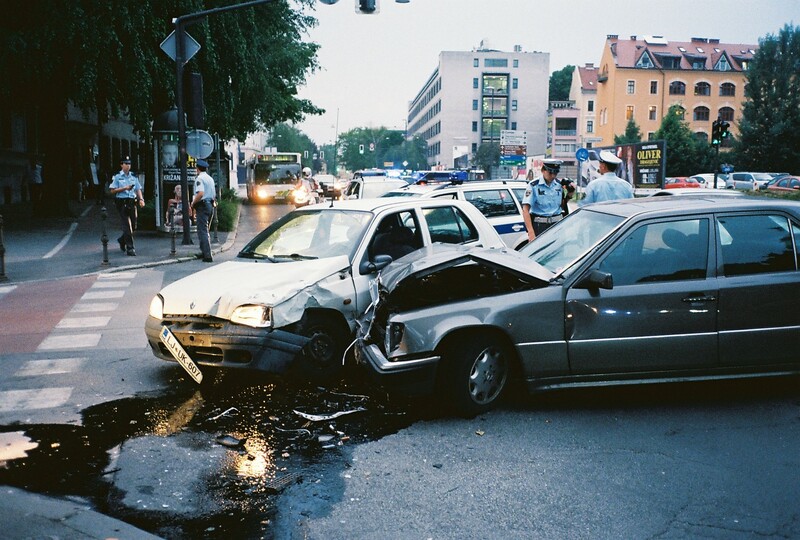 Most places where an injury occurs, insurance is there to protect the wrongdoer. The insurance company representing the wrongdoer will try to contact you in an attempt to destroy your case before it has even begun. DO NOT talk to anyone from the insurance company for the negligent party, or give a statement, recorded or otherwise, without first consulting with one of our attorneys. Our firm should be there to protect you from talking to the insurance representatives, and to prevent them from having any contact with you or anyone that could potentially harm your claim. Remember, anything you say can and will be used against you by the insurance company. Our phone number is (312) 460-8888, we look forward to hearing from you.